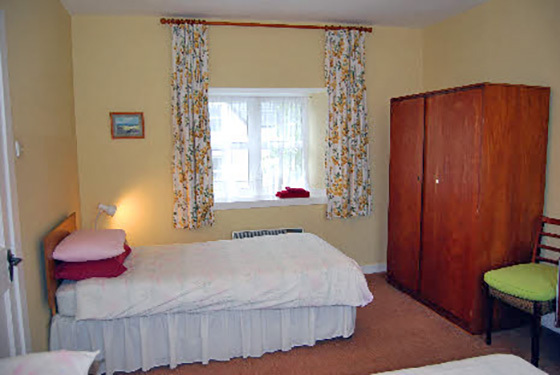 This bedroom has both a double and a single bed. 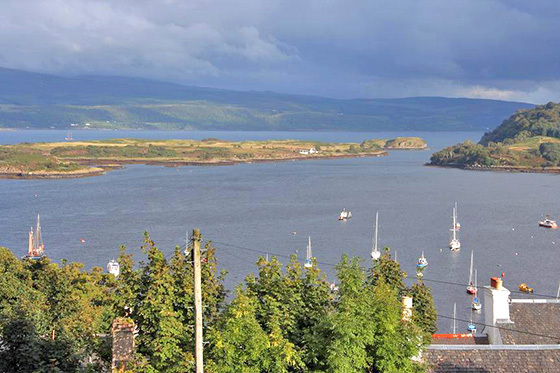 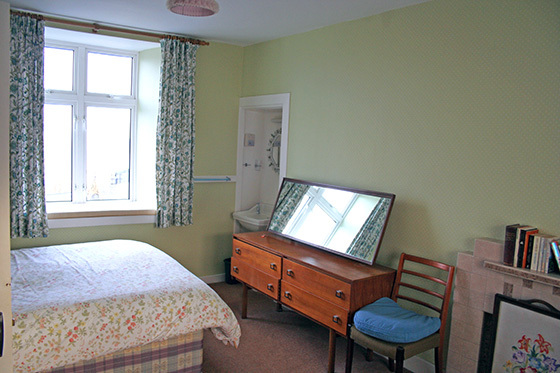 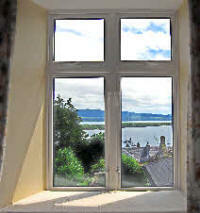 It also has a wash hand-basin and panoramic views over Tobermory Bay. 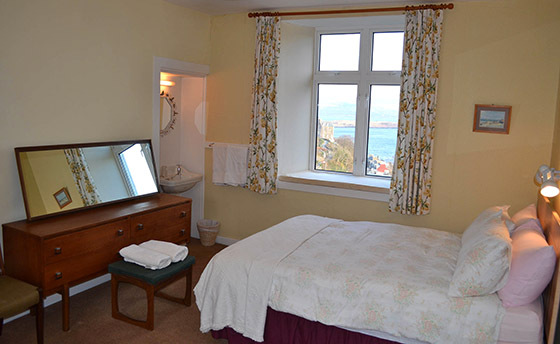 This bedroom has a double bed, wash hand-basin and, again, glorious views. 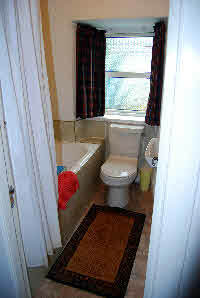 The bathroom on this floor has a large bath tub, electric shower and toilet.